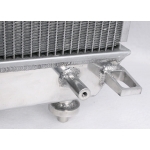 Need better cooling for your high performance 2010+ Camaro? 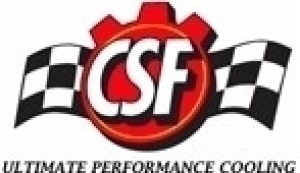 LSR Performance has the solution! 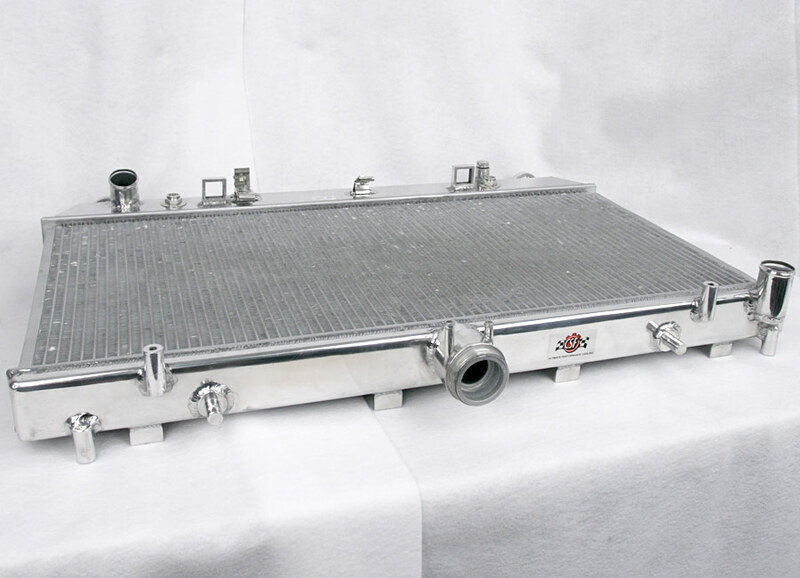 When looking for a high performance radiator, we looked for a design that met the same high quality standards we set for ourselves with our in house manufactured suspension and driveline components. 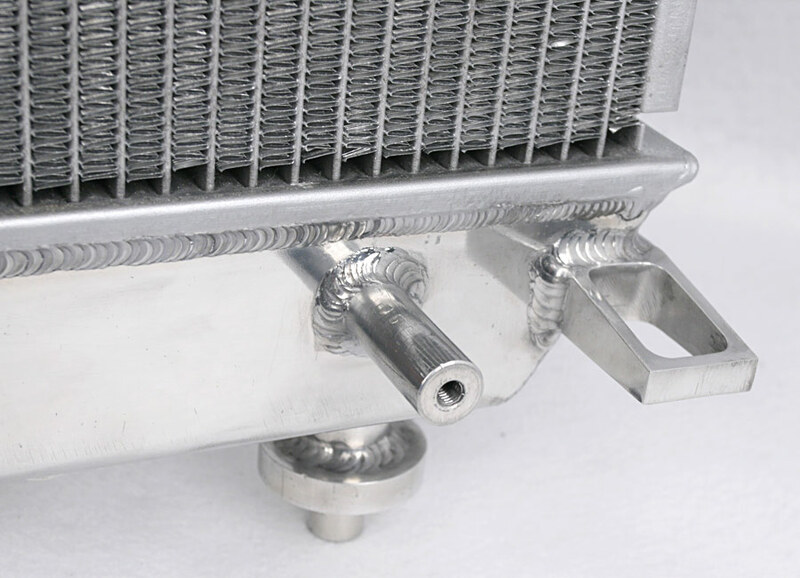 With that in mind we chose CSF for our cooling solution. 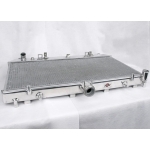 This combo unit is designed to fit both manual and automatic transmissions with one part number. 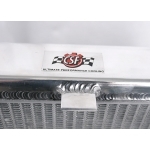 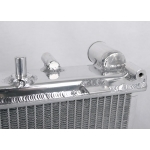 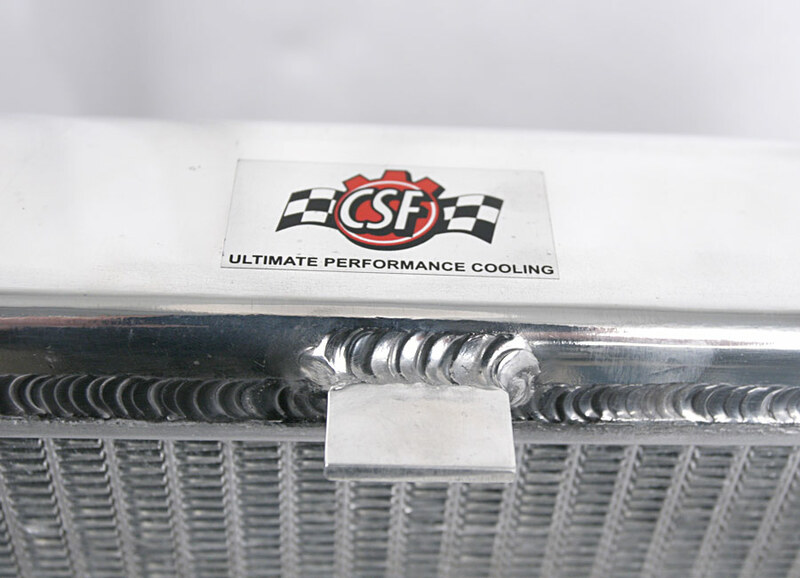 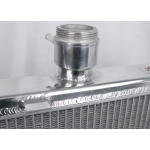 Using CSF's innovative "B-Tube" technology, unlike regular "O" radiator tubes, the "B Tubes" are carefully formed and the brazed over the seam to seal. 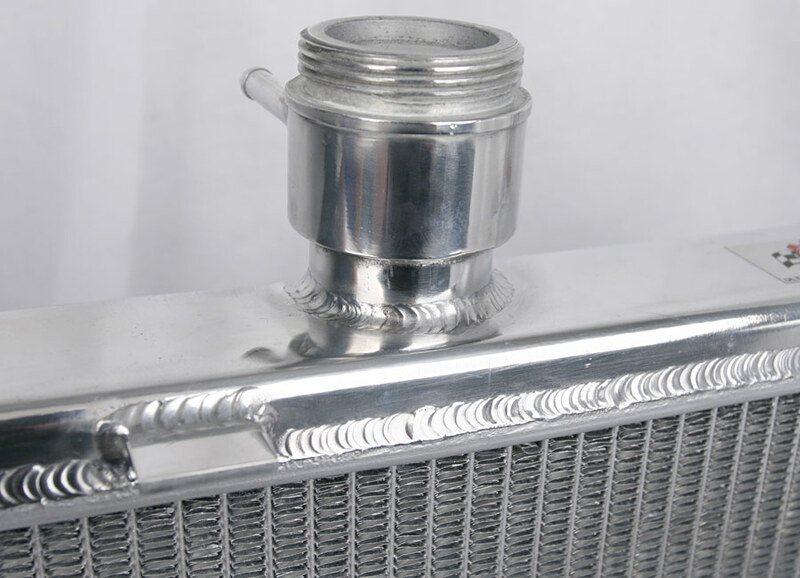 This design is stronger than normal O shape tubes that are welded. 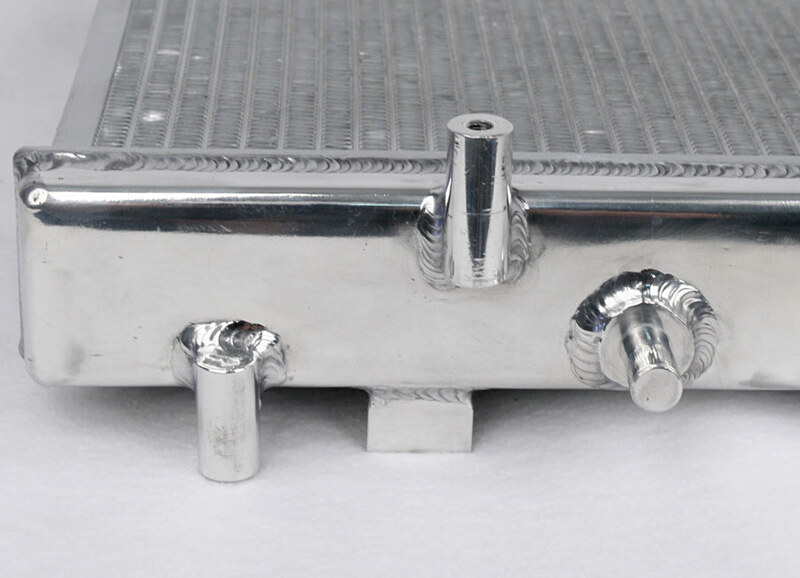 This design also increases heat transfer surface area by around 15% compared to standard tubes. 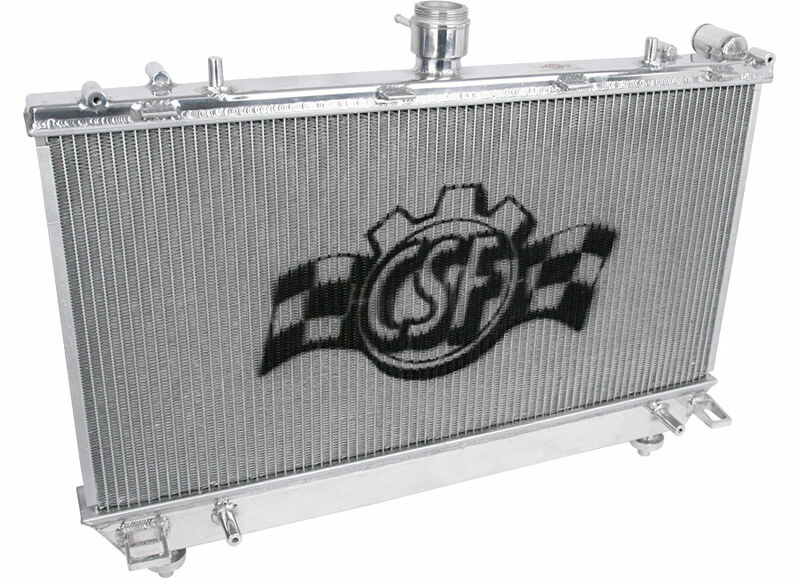 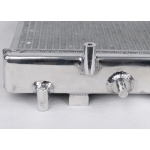 CSF radiators are made from military grade aircraft aluminum on a high precision 6 stage tube forming mill. 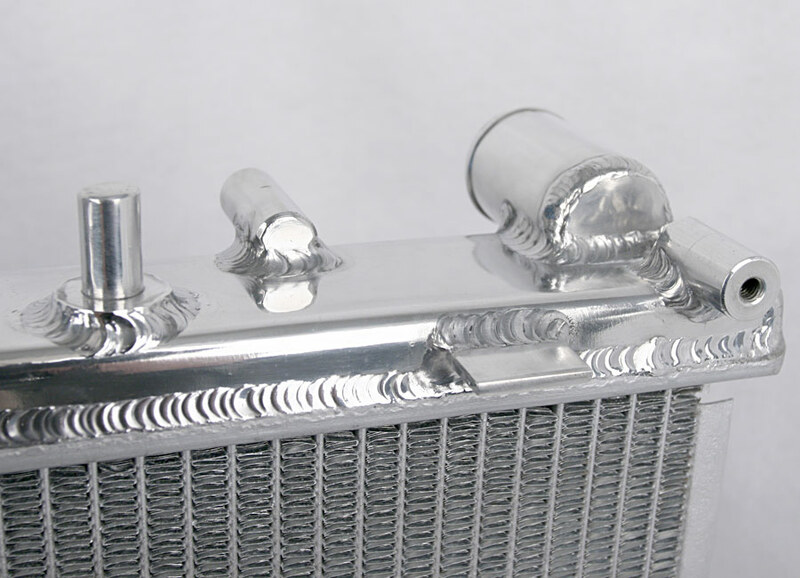 No one else in the aftermarket does radiators like this. 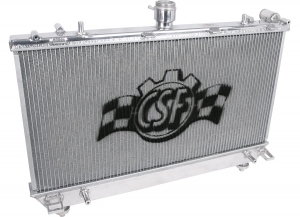 With enough cooling capacity to cool engines in excess of 700 horsepower, this radiator should fit all your cooling needs, street or race.